The NPSL is a national league that operates in the 4th Division of the U.S. Soccer pyramid. NPSL teams are eligible to participate in the U.S. Open Cup through their affiliation with the U.S. Soccer Federation (USSF) and the United States Adult Soccer Association (USASA). 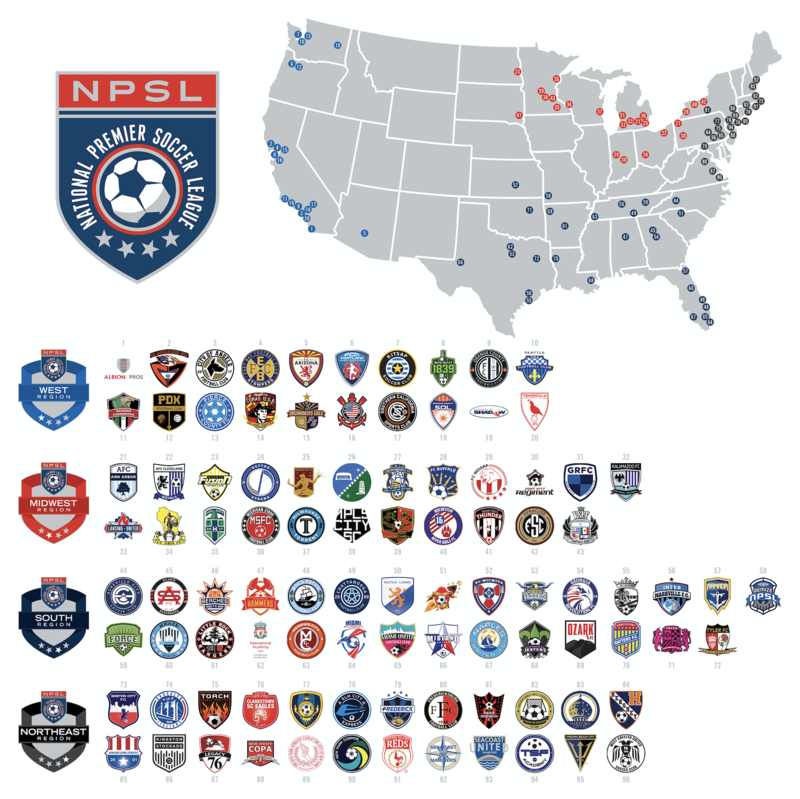 The NPSL is the largest men’s national league in North America with nearly 100 teams. NPSL alumni have gone on to the highest levels of the game domestically and internationally.